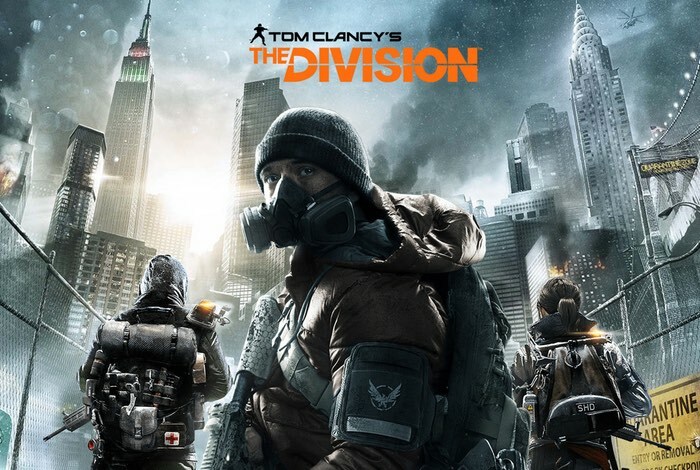 Players of The Division that have been upset about the growing range and number of different exploits within the game, are going to be pleased to know that Ubisoft has released a new patch for The Division’s incursion exploits. Although Ubisoft has not patched all the exploits that are in the game at least they have started rolling out patches to tackle a few that have caused issues in the latest DLC. Check out the videos below to learn more about the issues and fixes which need to be rolled out by Ubisoft.